An antiseptic, astringent herb that lowers fever and blood pressure, and has a calming effect. It is also a laxative. 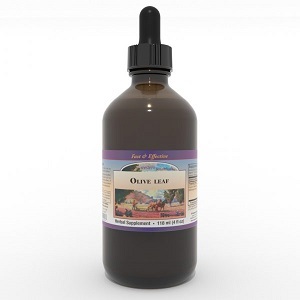 Used internally for minor feverish illnesses, nervous tension, and hypertension, constipation and peptic ulcers. Also reported to have strong immunologic benefits.